CHICAGO, USA, 2017-Mar-29 — /EPR Network/ —Friedman Place, a non-profit supportive living community for adults who are blind or visually impaired, will host a cocktail party fundraiser and art exhibition on Thursday, May 18, 2017, to celebrate the important role the arts play in the lives of its residents. “Celebrating the Arts at Friedman Place” will feature food, drinks, entertainment, a silent auction and the opening of VISIONS: An Exhibition of Artworks Associated with Blindness or Disability. Throughout the night, artwork and music performed by Friedman Place residents will be featured, and guests can tour the Friedman Place facility and learn more about all of the programs Friedman Place offers. The event will also highlight Friedman Place’s Therapeutic Weaving Program, which is a signature program of Friedman Place’s David Herman Learning Center. 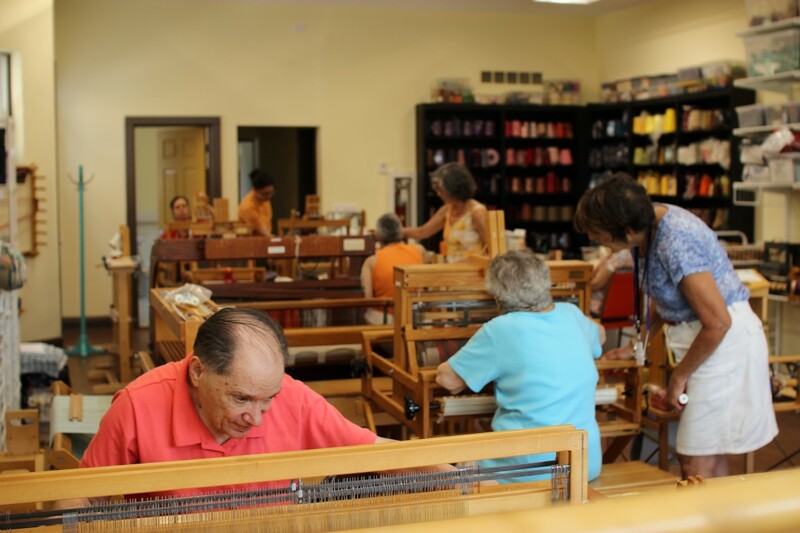 Housed in the recently renovated Annex Building (5519 N. Lincoln) the Weaving Studio provides residents with an opportunity to learn how to weave artistic and functional textiles. The Weaving Studio will be open during the event, featuring weaving demonstrations and a weaving sale, guests can tour the studio and learn more about the weaving program. The event is set to take place on Thursday May 18, from 5:30 pm to 8:30 pm at Friedman Place (5527 N. Maplewood Ave.). Tickets are $75 in advance and $80 at the door and can be purchased online here. Proceeds from the event will support Arts Programming at Friedman Place to provide residents with more opportunities to express their creativity through the arts.